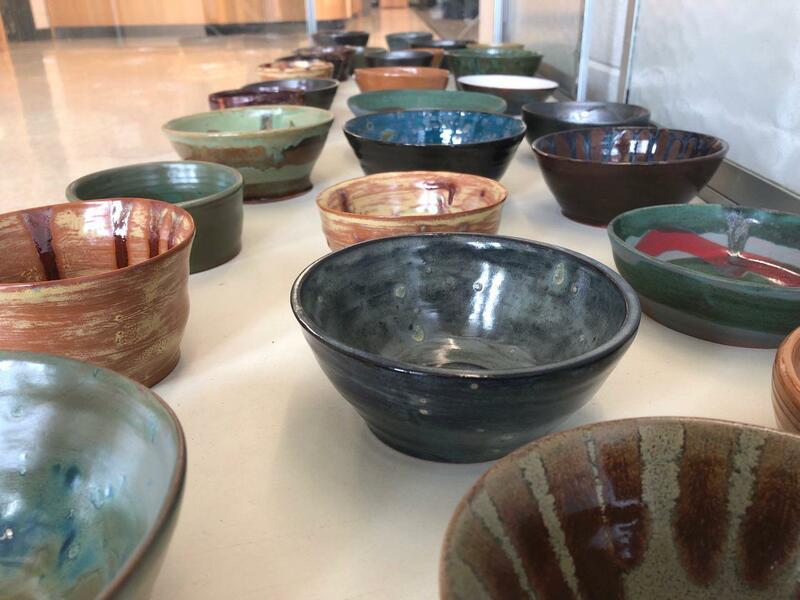 Trinity High School: Highlights - Empty Bowls Fundraiser, April 30th! Come out to Trinity High School's Empty Bowls Event on Tuesday, April 30th from 5:30PM until 7:30PM. There will be supper and a silent auction with proceeds benefitting THS Art Department and C.O.A.T. For a $10 ticket, you will recieve a bowl of soup, bread, dessert, a drink, and a handmade bowl.